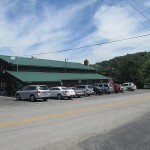 As I’ve written in my other Shady Cliff Restaurant Reviews, this is one exceptional, off-the-beaten-path, MUST SEE FOR YOURSELF Kentucky restaurant. 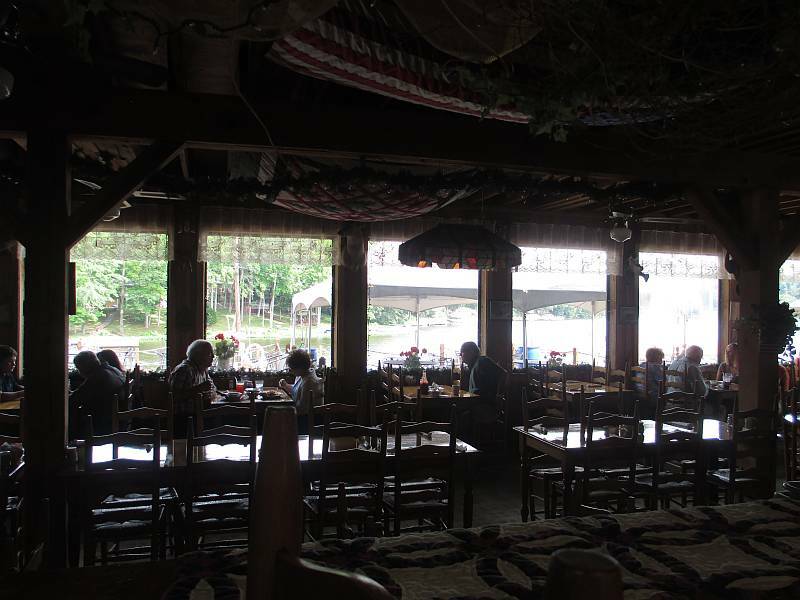 Located in Lewisburg, on beautiful Lake Malone, this is one of the most consistently mind-bogglingly delicious restaurants in or out of the state. From their delicious French Dressing (made in house, of course) to their ridiculously flavorful grilled shrimp, everything you put in your mouth is worth an eye roll toward Heaven. 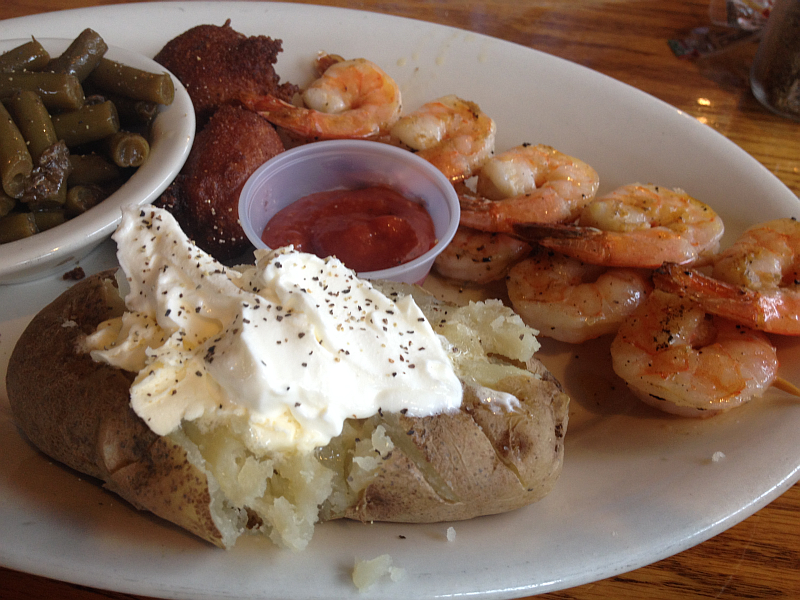 Each time we go to Shady Cliff, I want to branch out and try something different, but I cannot make that CANNOT get past their amazing grilled shrimp and grilled catfish! I do go back and forth between their white beans and green beans, however. Each is delicious. Their baked potatoes are also perfect in every way. Normally I can never make up my mind which is more delicious, their tossed salad with French Dressing (absolutely delicious, by the way). 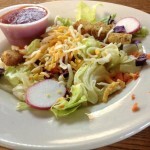 On our most recent trip, however, the salad won the battle. 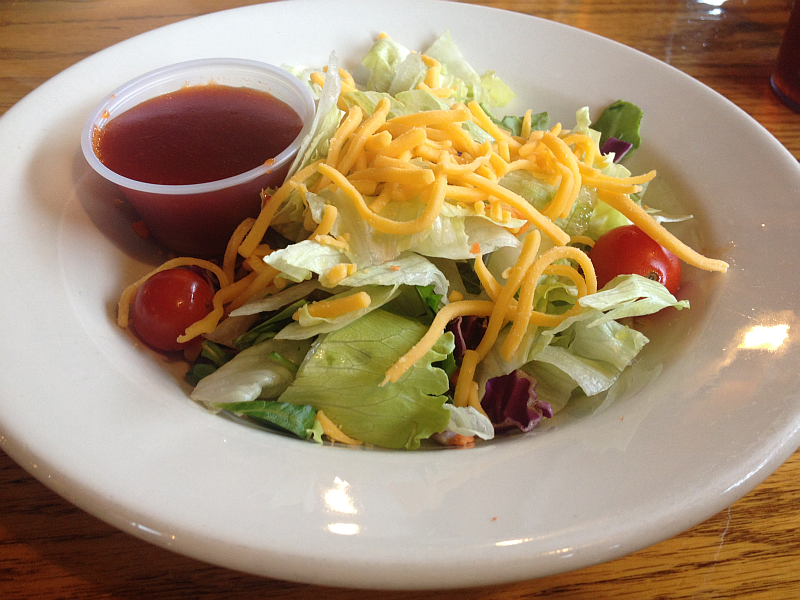 It’s not a knock on the coleslaw, it’s just the fact that this French Dressing is better than any dressing has a right to be. It’s indecent for it to be so delicious. Sorry, coleslaw, it’s the way it is. To read more about this wonderful (consistently perfect) restaurant, see my Shady Cliff Restaurant Reviews. Special Note: If you’re familiar with family-owned businesses and/or small town restaurants, you already know to call first before making a special trip. It’s a beautiful drive – and one in which you’ll want to drive slow to take it all in – but it is the only restaurant for quite a few miles. 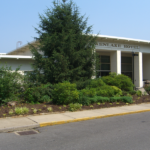 In other words, make sure they’re open before you find yourself in Lewsisburg among horses, cows, mules, and goats with nothing to eat… because they do NOT share. 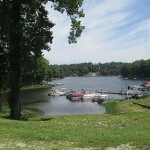 Everything about Shady Cliff Resort’s restaurant is extraordinary – from the friendly staff to the beautiful view of Lake Malone. Naturally, the most important thing is the food and I’m thrilled to say that it’s the most extraordinary thing about Shady Cliff. Every single thing I’ve EVER had at Shady Cliff has blown my mind. 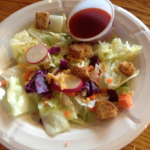 Even their French Dressing (made in house) is exceptional. 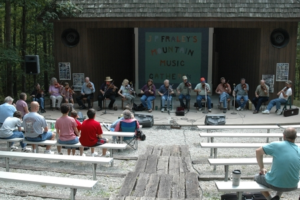 Whatever you do, make your way to Shady Cliff on Lake Malone in Lewisburg, Kentucky as soon as possible. With each bite you’ll fall a little further in love with this genuinely Kentucky restaurant. 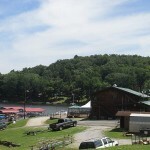 The Restaurant has a gorgeous view of the Shady Cliff Marina on Lake Malone. When I sat down to write this Kentucky restaurant review I, literally thought, “I have no idea how to begin.” Then I thought, maybe that’s where I begin. The Shady Cliff Restaurant on Lake Malone (Lewisburg, Ky) leaves me speechless, flabbergasted, and chomping at the bit to go back. If I owned a restaurant, that’s exactly the effect I’d want to have! 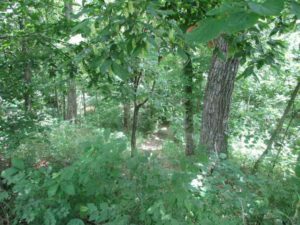 Beware: This review is pretty long, so be sure you continue reading beneath each picture… In fact, there is now a second review beneath the first. Why would a restaurant completely overwhelm someone who regularly does restaurant reviews? Because this is the type of restaurant I love and the type of experience I live for. 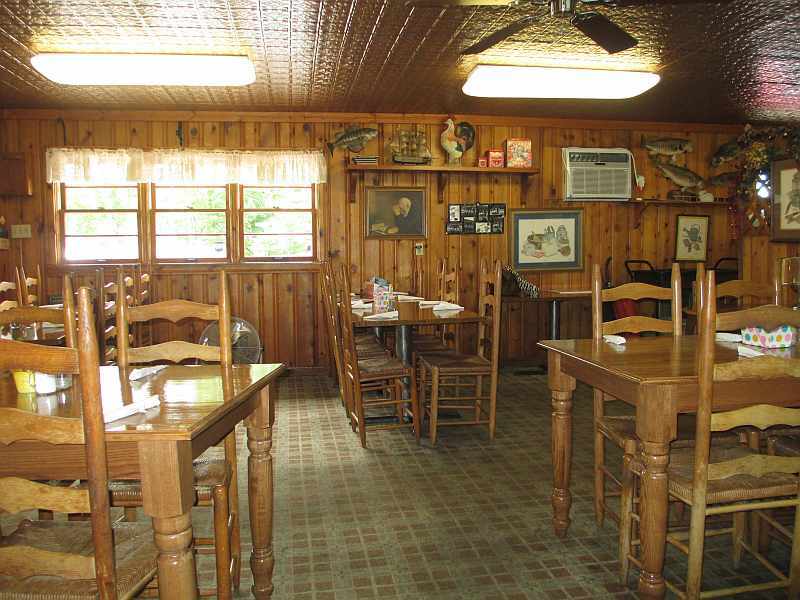 I love off-the-beaten path restaurants…locally-owned – without all the corporate advertising and backing. I love restaurants that are cozy, beautiful, clean as a whistle, and staffed with friendly, smiling, uncommonly friendly people. If a restaurant’s food causes me stop in my tracks and make that, “Oh, man, is this ever good!” face, it has a friend for life. As a proud Kentuckian, I get flat out excited when I find people, places, and/or things that make that pride grow even stronger. 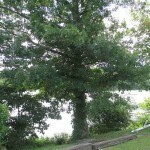 The Shady Cliff Restaurant on Lake Malone hit every nail on the head – even nails I didn’t know existed. 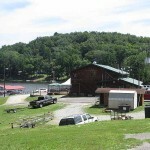 For example, I never knew how much I really cared about a restaurant having a great view until I sat looking out at Lake Malone while eating lunch at the Shady Cliff Restaurant. 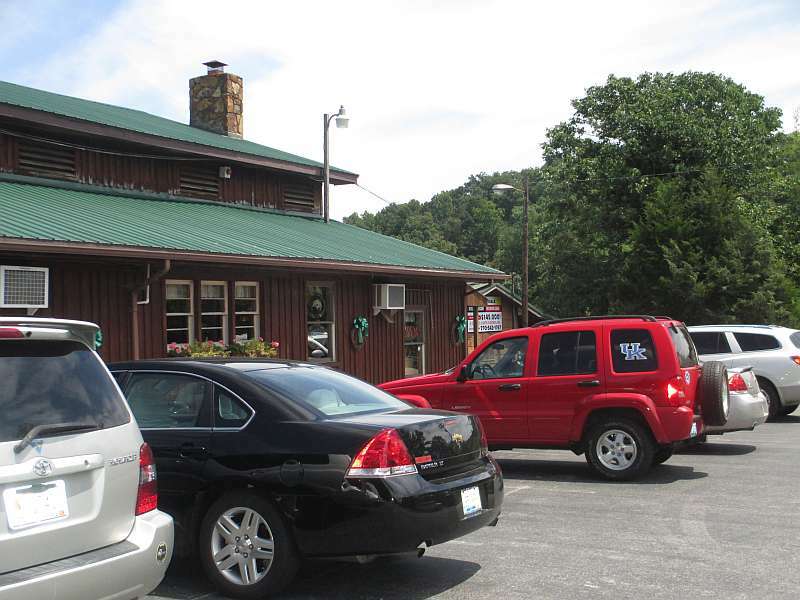 Shady Cliff Restaurant has plenty of seating – a MUST when you’re one of Kentucky’s best restaurants. The entire ambiance exudes warmth and charm. Even the bathroom is a beauty. I don’t take pictures of bathrooms because my husband would think I was even nuttier than he already considers me to be, so you’ll just have to trust me on this one. 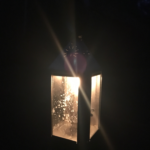 Potpourri, southern decor, fairy lights… beautiful. I’ve had it happen quite a few times – a restaurant is a perfect 10 right up until you take that first bite. Then the numbers start dropping like an aging baseball player’s stats. I ordered sweet tea because, given the adorable southern decor, it seemed like the right thing to do. Great call – it was outstanding. 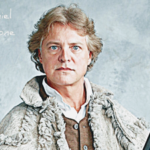 I said, “Not so fast… taste this French Dressing” (It. Was. Remarkable.) He had to agree that there was no wrong choice. The coleslaw was ridiculously delicious (he shared a bite… A bite), but so was the salad. 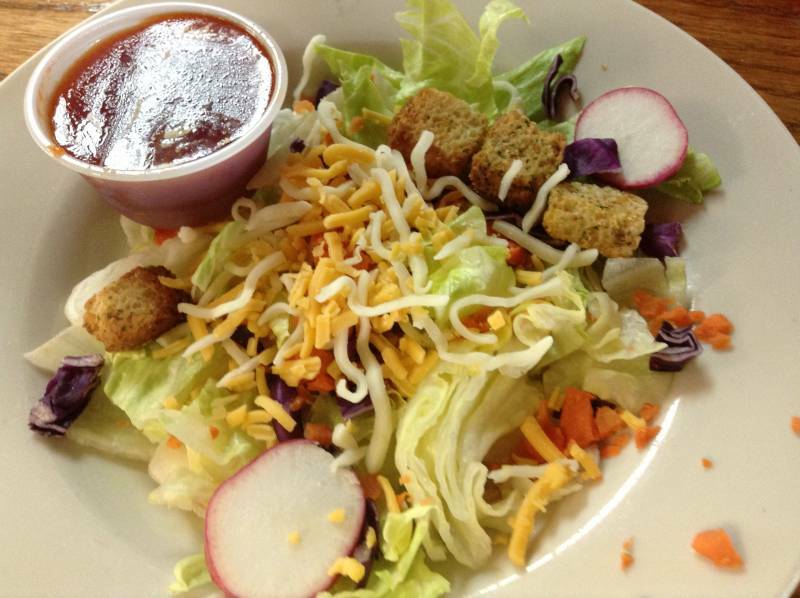 The French dressing simply had to be homemade, no one could bottle anything that delicious. The coleslaw had us stumped. Coleslaw has, pretty much, the same ingredients any time it’s made… by anyone making it. Why then, is some coleslaw amazing while others are mediocre or even frightening? I don’t have an answer, really. 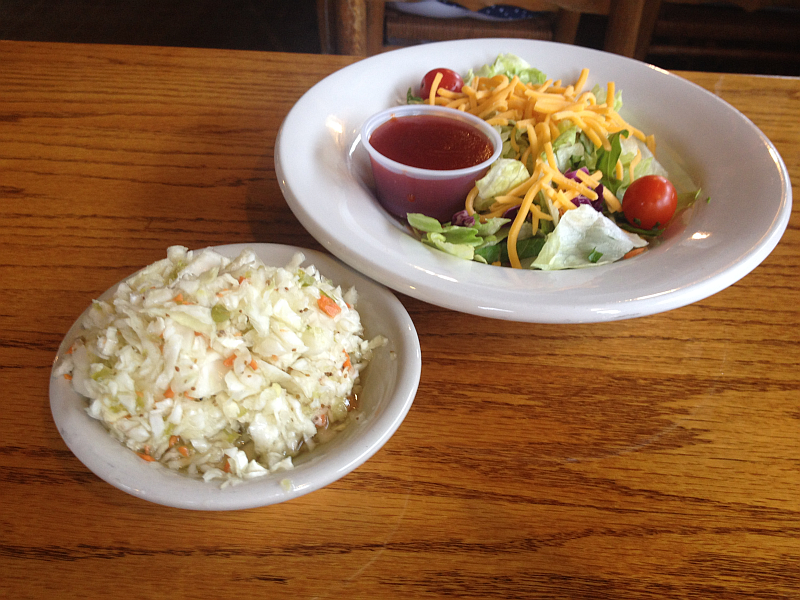 All I know is, whatever the secret to EXTRAORDINARY coleslaw is, the people at Shady Cliff Restaurant know it. I suspect they’re the ones that came up with it. See the picture below? It’s “off center” because this is as far as my husband would allow the bowl to get away from him! 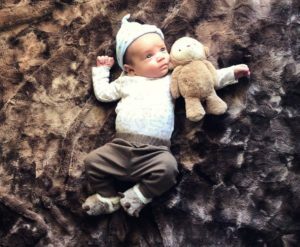 I started to “crop” the picture before adding it but I thought, “Nah, the fact that it had to be photographed from afar pretty much says it all.” It’ll also serve to remind stingy pants just how stingy he was! 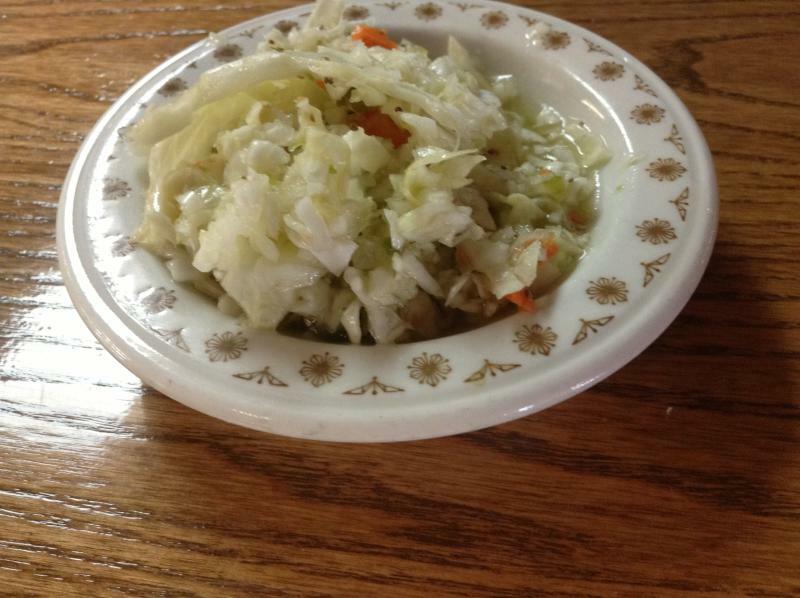 Coleslaw – more delicious than coleslaw has a right to be. By this point, I was so worked up to taste the fried catfish I could hardly sit still. If you read my Kentucky Restaurant Reviews (or anything else I write for that matter) regularly, you know that Fried Catfish is to me what cookies are to Cookie Monster. I’m ALL ABOUT fried catfish and am always in search of the “perfect fried catfish.” My brain immediately registered the fact that if they knew how to make coleslaw and French dressing that were possibly the best I’ve ever had… what are they going to do with fried catfish?!?! We didn’t have to wait long to find out. Believe me, they did not disappoint. Everything was simply perfect. The baked potato was cooked to perfection, with plenty of butter and sour cream. The white beans were fantastic. Perfectly seasoned and not at all mushy or “soupy.” You have a choice between white beans and green beans – no doubt the green beans are fantastic too. The hush puppies might have been the best I’ve had in a long, long time. 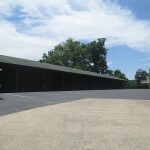 The only time I’ve had hush puppies AS GOOD was at Aurora’s Willow Pond restaurant a couple of years ago. Their hush puppies used to be extra, extra fantastic. Other than the memory of those delicacies, Shady Cliff Restaurant may just have the best puppies to ever hush. The difference? Onions. If you don’t put onions in your hush puppies, don’t even bother putting them on my plate! Now for the main attraction – the catfish. Amazing. My fried catfish (two very good-sized pieces) was absolutely wonderful. 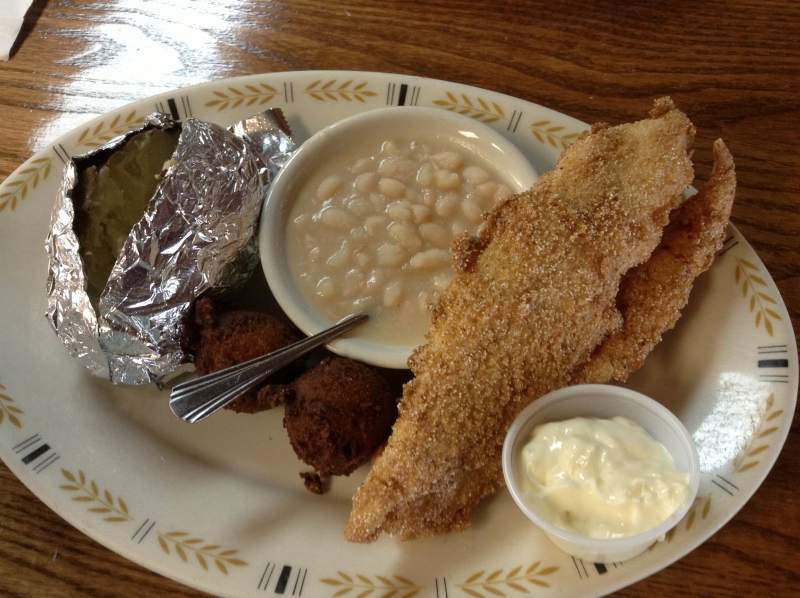 I recently had fried catfish in Calvert City, Ky and… honestly… kept taking bites trying to locate the missing flavor. I finally threw my hands up and decided there wasn’t any to be found. Which is odd because this particular restaurant normally has fantastic catfish. 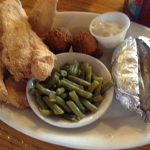 When One bite into Shady Cliff’s fried catfish and I told my husband, “Now THAT’S what I’m talking about!” I didn’t have to search for the flavor in this fried catfish – it jumped off the plate and met me halfway. 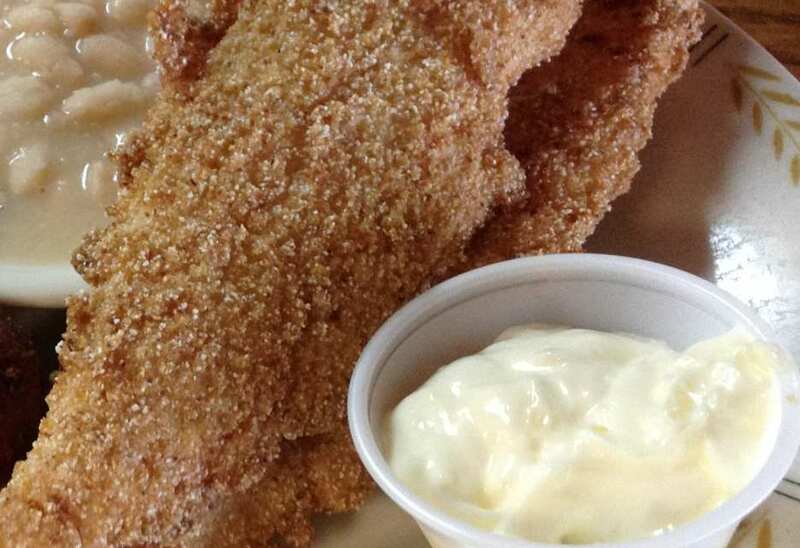 Crisp, flavorful (keyword here is flavor) coating and plump, white, and juicy catfish. Outstanding. Michael’s grilled catfish was also delicious. TONS of flavor. The taste reminded me of blackened catfish, which is all the way fantastic. Just take a look at the closeup of my fried catfish below. See the beautiful coating? 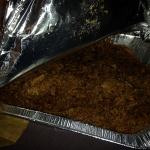 It’s even more delicious than it looks… and, yes, I did just give a closeup of fried catfish. As a matter of fact, I am obsessed. When it comes to fried catfish, I’m a sick puppy. While I always, always (always, always, always, always) order fried catfish, I have to admit, the grilled catfish (below) Michael ordered was phenomenal. There was so much flavor! 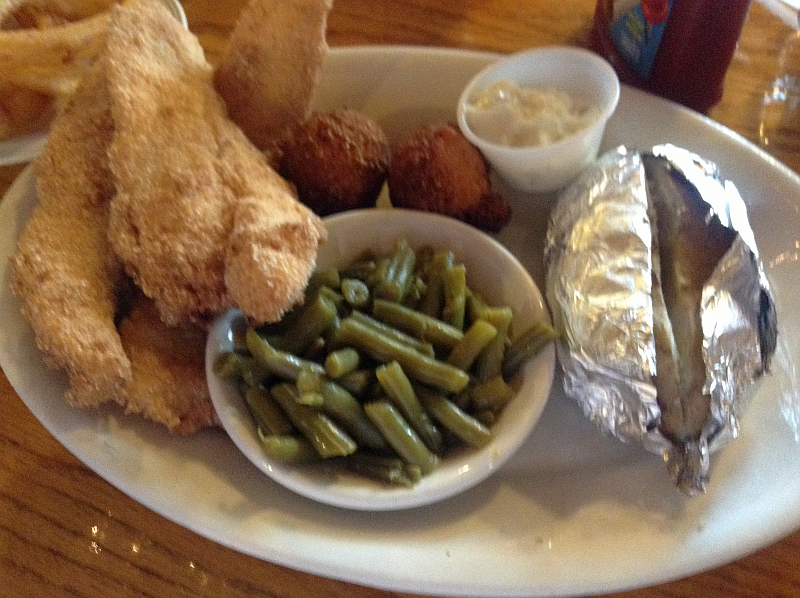 The catfish was perfect – so tender – and the seasoning didn’t over-shadow the fish. It simply drew attention to how amazing catfish DONE RIGHT is. I noticed , en route to the aforementioned beautiful bathroom facilities, a chalkboard with the magical words “Sawdust Pie” written on it. Other desserts were written as well, but once my eyes saw “Sawdust Pie,” that was it. Naturally, that’s what we ordered for dessert. Great call. Great, great call. The crust was obviously homemade (flaky and Heavenly). The filling was warm, chocolate-y, and delicious. Beyond delicious. 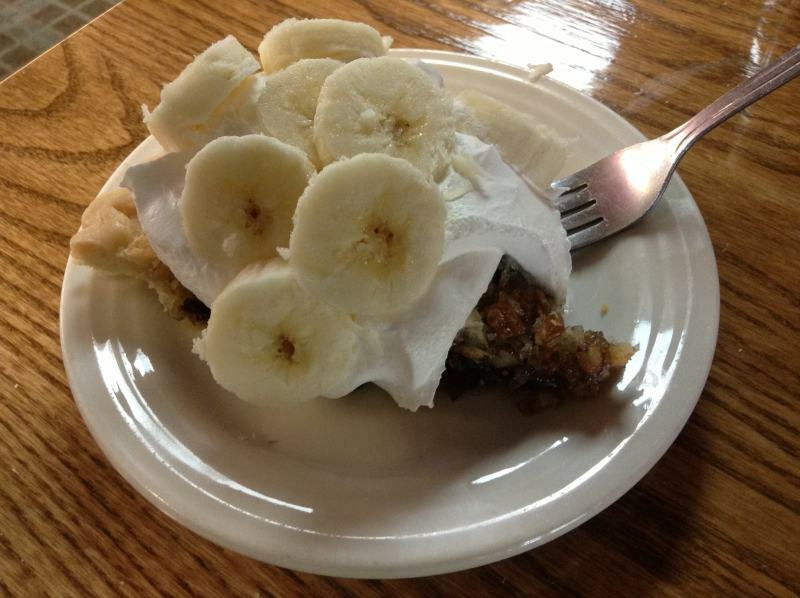 The whipped topping and sliced bananas on top added a beautiful cool accompaniment to the warm pie. This dessert was just extraordinary – like absolutely everything else we had. I cannot wait to go back and, this time, take other members of our family with us. 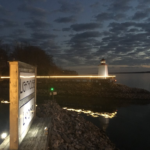 We’ve told them about it and can’t wait for them to see for themselves: One of Kentucky’s best restaurants is tucked away in Lewisburg, Kentucky – right on beautiful Lake Malone. Shady Cliff Restaurant is actually part of a beautiful resort on gorgeous Lake Malone. 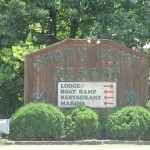 The Shady Cliff Resort is an ideal spot for a family reunion or weekend getaway. I also couldn’t help thinking how perfect it’d be for a honeymoon. Secluded, private, beautiful.. add exceptionally delicious food and who could ask for more? 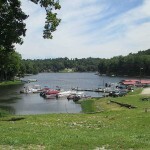 Click the link for more information about the lodge, cabin rentals, restaurant, and even pontoon boat cruises. The menu actually has a lot more choices. The one online does the actual menu absolutely zero justice. 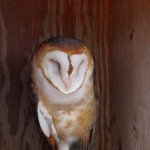 I dropped the ball yesterday – I should have taken a picture of my menu. You’ll forgive me, I hope, I was simply too busy looking around and feeding my face. Apparently the restaurant is no longer open for breakfast. Finally, unless you’re really familiar with the area, you’ll want to study map below. Another Shady Cliff Restaurant Review is Below! UK Fans know what’s up! The minute we left Shady Cliff Restaurant (after our first visit – reviewed above), we immediately began plotting and planning our next visit. Immediately. 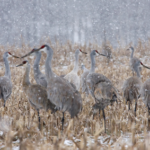 We returned a week later for supper and were just as blown away as we were the first time. I was anxious to try a few different things from the menu on this trip. Not only would doing so give me more to review, I knew it’d make my taste buds jump for joy. 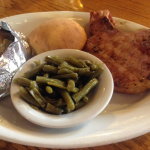 We tried the smoked pork chop, which was BEYOND amazing. The smokey flavor and juiciness of this pork chop made it one of the best I’ve ever tasted. I have to admit, the southern girl in me is partial to coated and fried pork chops. In fact, it’s probably the only way I ever eat them. But this smoked pork chop was easily as delicious as any fried pork chop I’ve ever had. Words can’t describe how perfect and amazing this smoked beauty was. 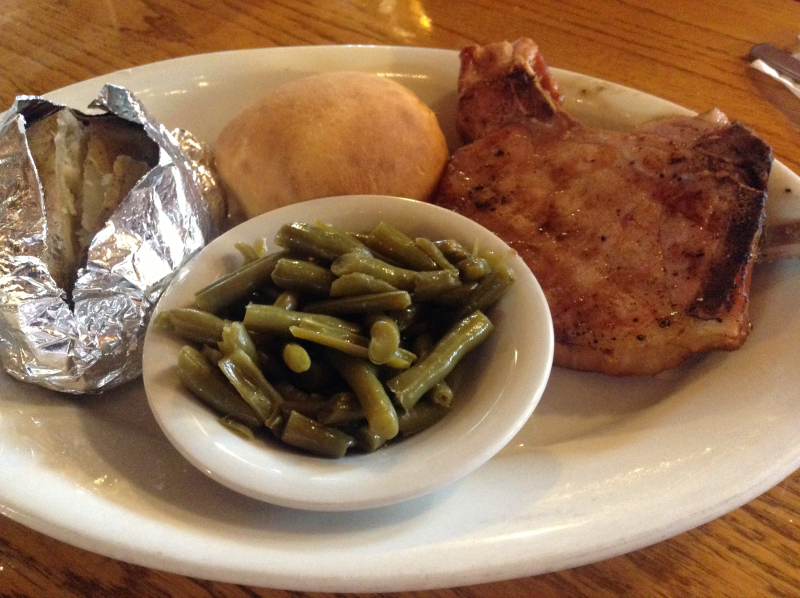 Suffice to say, it’s as good a pork chop as you’ll ever have – and better than most. It’s amazing. We also tried the green beans this time. They were fantastic. 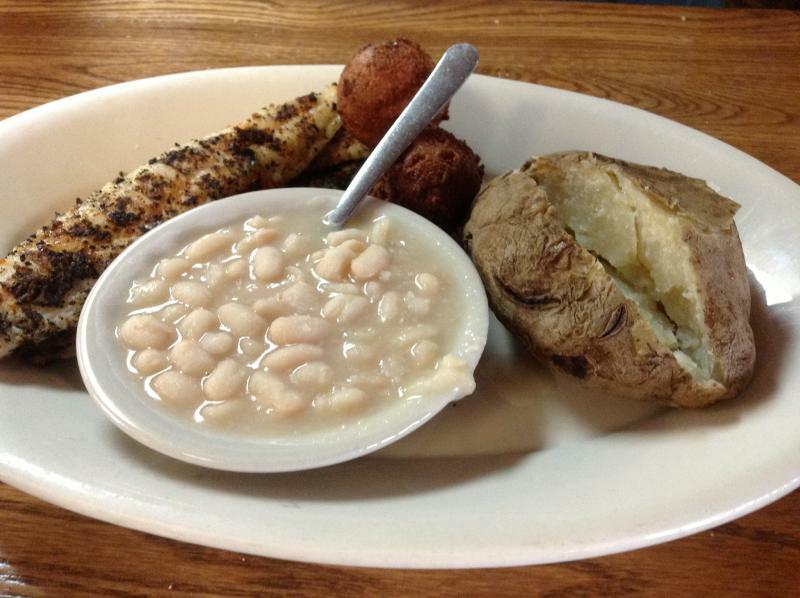 The white beans AND the green beans at Shady Cliff are equally delicious. 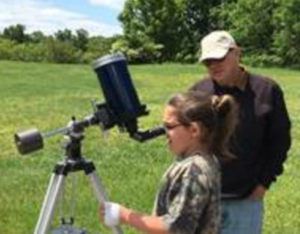 Like everything else at this Kentucky restaurant, you can’t go wrong with anything you order. The roll even deserves a mention. Too many – far, far, far too many – restaurants are simply plucking their “rolls” out of a bag from Kroger. I honestly had rather a restaurant not even have bread than to serve something from a bag. If it didn’t come from your oven, I’m not interested. Maybe it’s because I bake a lot of bread and have a fierce respect for it, but I love when a restaurant’s bread is exceptional. Shady Cliff Restaurant’s rolls and hush puppies are both fantastic. 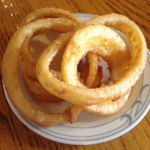 As you know (if you’ve either seen me in action or regularly read my restaurant reviews), I am obsessed with onion rings. I’m as wild about them as I am fried catfish, which is really saying something. 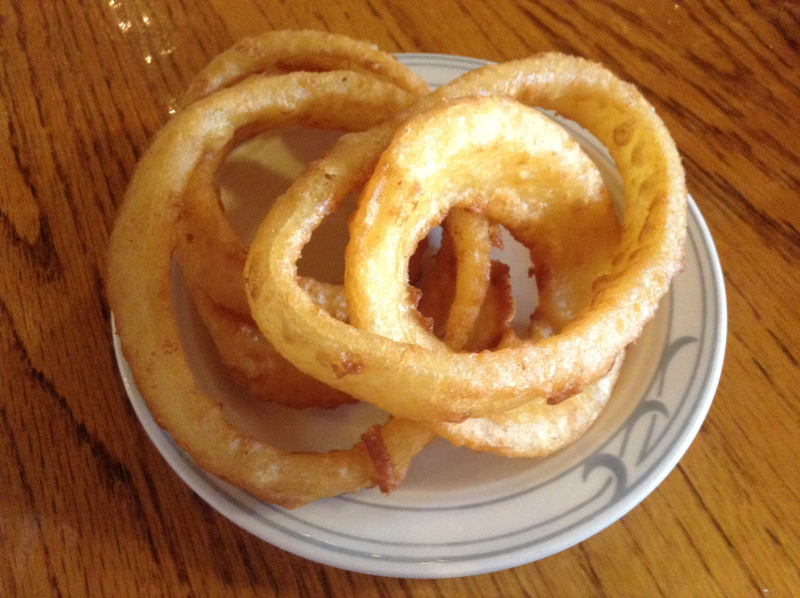 We ordered an order of onion rings on this trip and I knew – the second I saw them – it was going to be a lovely relationship. They were perfect. The test? Can you eat one without ketchup. We both found that we could do so easily because they’re just so darn good. 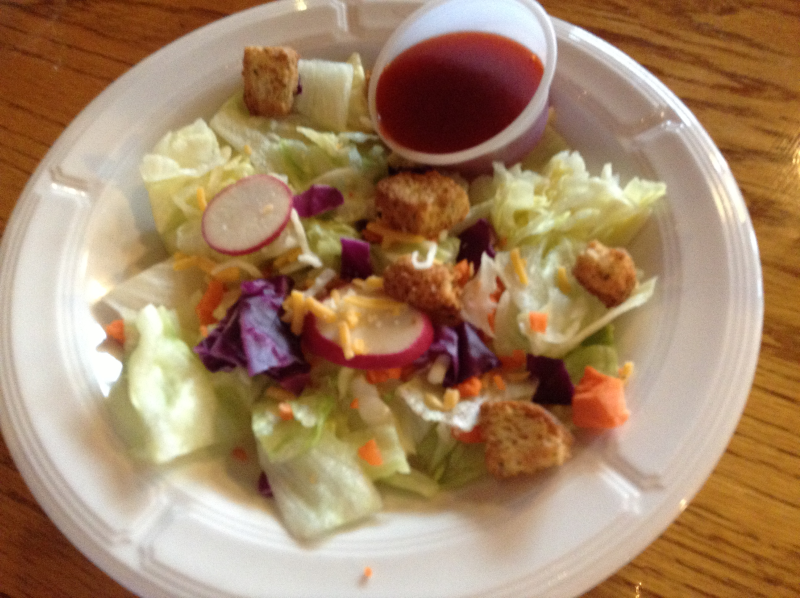 I had a tough time choosing between their coleslaw and side salad, The coleslaw is absolutely amazing but I’d been thinking about their homemade French dressing all week – so I went with the salad. I heard a server (all of whom are exceptionally sweet and on top of their game) tell someone at a nearby table that all of their dressings are made “in house.” In case you’ve never had homemade dressing, let me tell you that this detail makes all the difference in the world. Shady Cliff even has remarkable sweet tea (and unsweet tea too, of course). Every single thing they do is a perfect 10. I don’t think they could do a 9 or 8 if they had to. Of course we had dessert. When you’re in a first class restaurant, you HAVE to order dessert. The first class crowd knows how to do desserts and it’s such a beautiful thing, tears of joy very well may fall. 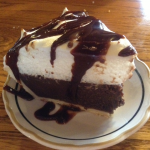 The chocolate pie was one of the best desserts I’ve ever had in a restaurant. The crust (obviously homemade with the essential ingredient of a killer pie crust – shortening) was delectable. The kind that could be a dessert all by itself. 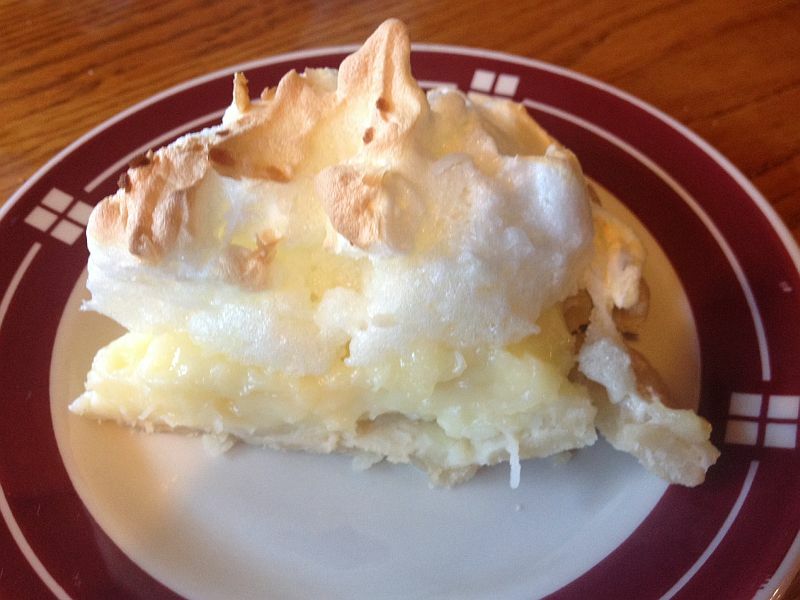 The meringue, literally, melts in your mouth and the chocolate filling is the very reason chocoholics like me even exist. Add in the delicious chocolate syrup drizzled over the top and this is a dessert that you’ll eat slowly just so you can make the ecstasy last as long as possible. 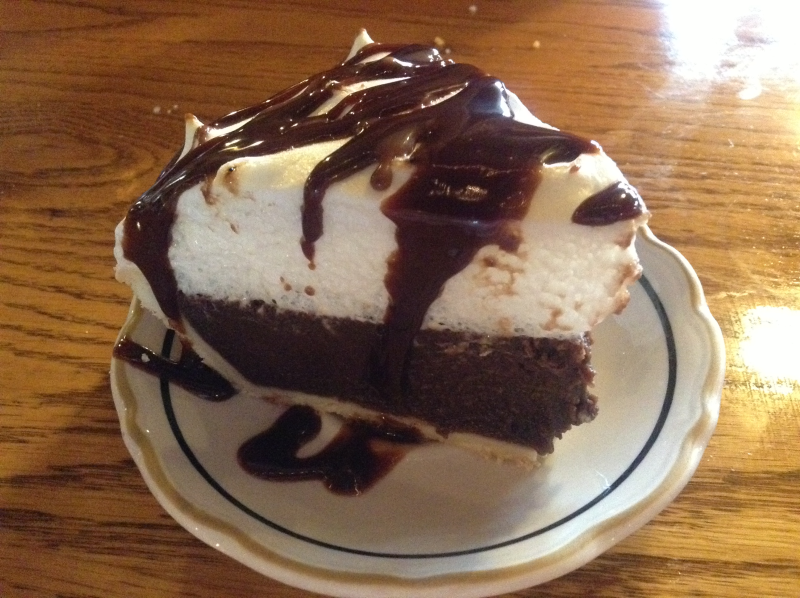 When we were leaving, someone asked if we tried the peanut butter pie. I nearly passed out. They have peanut butter pie?!?! The mind boggles at the thought of what these people would do with a peanut butter pie. Had I known, we’d have ordered chocolate pie AND peanut butter pie. Sure, I’d have to walk for 2 hours every day for a month – but some things are worth the price, you know? Shady Cliff has a fantastic selection of desserts on their menu, but always ask if there’s anything “extra special” available that day or look at their chalkboard near the front door when you come in. 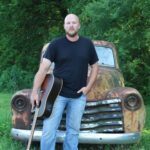 I don’t beg often, but I am begging you to check out Shady Cliff restaurant as soon as you possibly can. I want everyone to experience what a beautiful (and delicious) thing it is when people take great pride in what they’re doing. You see it in every detail and you taste it in every bite. 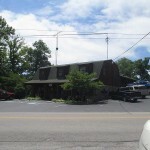 Read more about the Shady Cliff Restaurant on their official website. 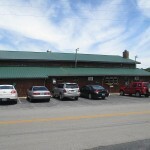 Best Kentucky Restaurants for Catfish! A final piece of evidence. OK, I do A LOT of restaurant reviews. A LOT. 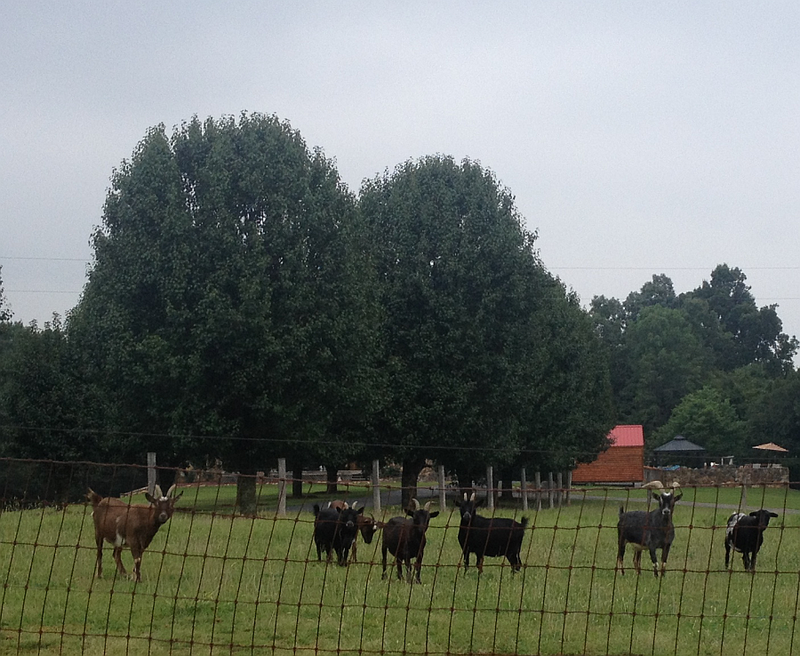 You’d think that, by now, it’d be tough for a restaurant to rock my world…. and in a lot of ways you’d be right. When you do so many reviews, you tend to see “problems” or “issues” others would simply overlook or miss. Things like slightly overdone fries, microwaved potatoes, off brand condiments, flat coke, untidy restrooms, etc. That’s the only drawback to doing a lot of restaurant reviews. Your mind becomes trained to see the bad as well as the good. So, yes. It’s tough for a restaurant to blow me away completely. Yet, a handful of restaurants consistently do just that. Now they have company in this top tiered honor – Shady Cliff Restaurant. Here’s a screencap that’ll give you an idea of how impressed I am with Shady Cliff. On my computer, I save pictures of each restaurant I review. I usually file them by city, state, region, or food. 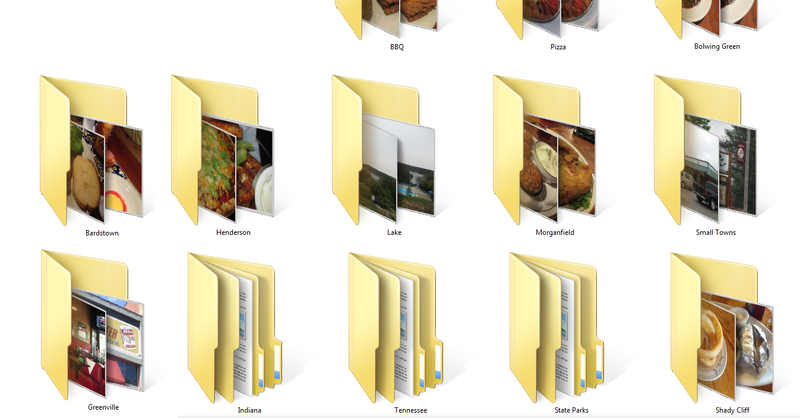 Shady Cliff joined a precious few other restaurants who simply have their own folder! That, fellow food lovers, is as good as it gets.